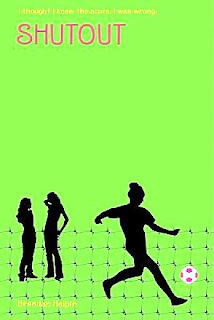 Summary (from the author's website): Amanda and Lena have been soccer stars and best friends for years, but now, as they enter high school, everything is about to change. When Amanda makes the junior varsity team and Lena makes varsity, Amanda finds herself increasingly shut out of her friend's life. Lena is more popular and on a better soccer team, which is unfair enough, but then Lena has the nerve to get mad at Amanda for something that's totally not her fault. Or, anyway, mostly not her fault. Everything Amanda took for granted is changing. With all these changes, will her love of soccer and friendship with Lena survive the first year of high school? And, more important, does Amanda want them to? Review: Another sports fiction book and this one felt like the right book to start off the summer. As I am reading Shantaram, which is about 1000 pages long, I figured a short YA book was the perfect alternate book and I was right! Deep down I know that YA books serve a purpose beyond reading and entertainment. I figure that there is always something in them for the audience: how to deal with abuse; don't drink; relationships are difficult, etc. But the first two paragraphs of this book really hit home for me in a way that other YA books haven't. The main character, Amanda, is a wonderful soccer player who plays up front, but recently she has been moved to goal because she can't run anymore. Why? She has Sever's Syndrome. Random, except that my daughter has it too. When I read the first couple pages aloud to her she got so excited that someone else had heard of they syndrome, described it well (like a knife going into her heel) and that another girl had trouble playing soccer with it. I saw the recognition in my daughter's eyes and something clicked for me: YA is fun to read, but really serves an important purpose as well. Ah, my first book of summer vacation is finished and I read it in only one day. Talk about bliss. This is a great YA book: fun, quick, entertaining, and it has good stuff to say. I kept forgetting that a man wrote it because he totally got the female voice and outlook on being a teenage girl. The main character Amanda is unsure of herself, but knows her abilities as a goalie are good. She is smart, but not the brainiest, she has good friends, but worries about the one she loses. She fights with her brothers and her parents embarrass her, but they have a good home life. She wants a boy to like her, but isn't sure she's ready. Shutout is realistic and a joy to read. Click to see my updated Google Map. 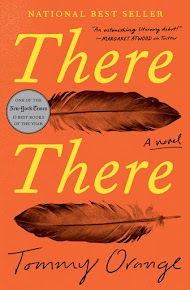 This book takes place in a new state for my reading: Massachusetts. 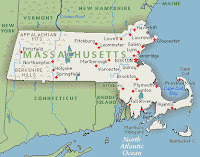 The town is just outside Boston, a city that I've really enjoyed in the past. 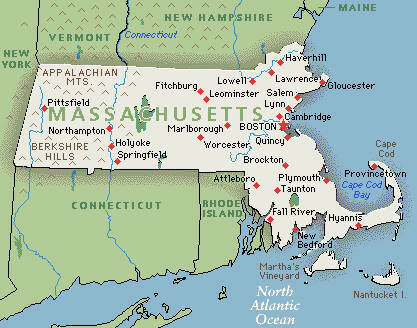 I went to College in Connecticut and spent every October break in Boston. Unfortunately, I haven't been there in a long time. You're right that there's something in YA books other than just fun and entertainment. I'm glad you found a book that your daughter feels she can relate to (I didn't know she has Sever's Syndrome!) This book sounds just perfect! I didn't even know what Sever's Syndrome was until you mentioned it. I love how books can hit home like that and make others more aware. And that bright lime green cover makes it look like the perfect summer book.